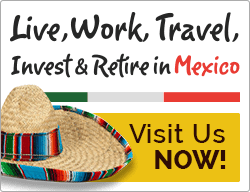 Unsurprisingly to those already in the country, Nicaragua’s retirement opportunities have been endorsed and recommended by such leading news sources as U.S. News & World Report and NBC News. Nicaragua is currently one of the easiest and most rewarding places for an American expat to retire. These opportunities are driven by affordable real estate investments, low taxes, and a low cost of living, coupled with a sustainable, high quality of life. However, that isn’t all that living in Nicaragua has to offer. Nicaragua’s natural and architectural beauty is unmatched, and the country also offers a helpful retiree benefits program and quality universal healthcare. 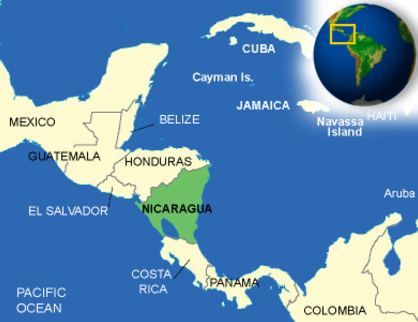 Nicaragua also holds bragging rights as being the safest country in all of Central America. Instead of being plagued by worries of when (or if) you’ll be able to retire, take a deeper look into the reasons you can and should become an expat in Nicaragua. Nicaragua, where natural wonders abound, has become known as a prime spot for ecotourism. One of the most spectacular sights is Apoyo Lagoon. The lagoon is actually the crater of an ancient volcano, but don’t worry, it’s safe to swim in the pristine, geothermally heated waters. There are plenty of other amazing volcanic sights such as the Masaya Volcano National Park, where you might see the rare tropical birds that inhabit its semi-active crater. Beautiful rainforest tours and untouched beaches will thrill your senses, and you will be fascinated by the history and culture of Nicaragua’s buildings and architecture. For a step back in time and an immersion into the past of the Americas, your visit to Granada and its grand colonial architecture will be well-rewarded. It is a city so well-preserved from its colonial days, that while it will give you an authentic Nicaraguan experience, it may almost fool you into believing that you are in southern Spain. 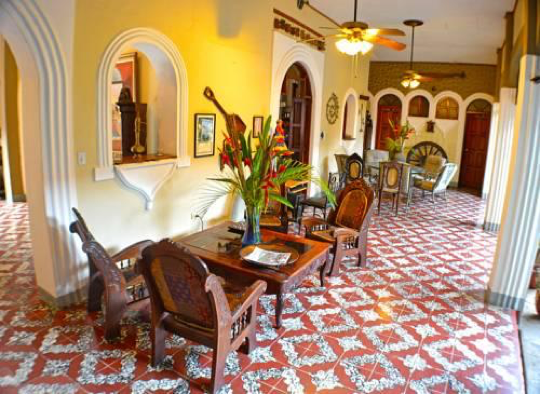 Leon is another colonial gem with modern amenities, museums, and political intellectualism that will enchant you into staying in Nicaragua. The power of the U.S. dollar is an important reason for looking into becoming an expat in Nicaragua. You may have a comfortable nest egg but are afraid that you can’t maintain a lifestyle which affords you great food, housing, and outings. If this is your dilemma, then look no further than Nicaragua, where you can easily enjoy natural splendor and modern amenities at a more-than-affordable price. Imagine a gourmet, three-course meal for two costing only $20, or the average apartment in the city center being only $337.50 per square meter. Well, imagine no more, because these are some of the up-to-date prices in Nicaragua. 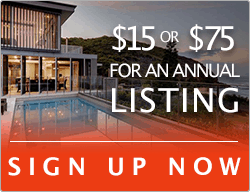 It’s a country where you can still live a lavish lifestyle at a bargain price. Not only is your dollar worth more, but the hospitable people of Nicaragua also provide benefits to make your move easier. The Nicaraguan people and their government are warm and always inviting towards foreigners. 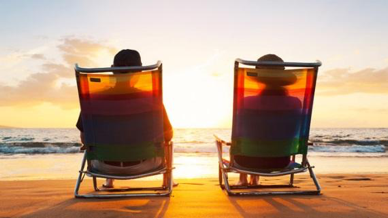 One of the ways that they show this is through the many benefits for retired expats that are provided by the Nicaraguan government to assist you in your move to Nicaragua. Permanent residency is easy to obtain, as you will only have to provide some medical and criminal records, proof of U.S. citizenship, and a record of what household items you wish to import. 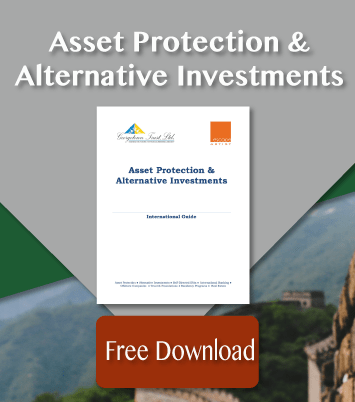 After doing so, as long as you can prove a monthly income of $600 or more, you will be afforded such benefits as duty-free imports of household goods and automobiles up to $20,000 and $25,000 respectively. You will also be eligible for tax exemptions when constructing your own house or importing additional cars. However, most importantly, you will not have to pay taxes on any out-of-country earnings. The minimum age limit for these benefits is technically 45, but there are exceptions as long as your regular income can be proven. 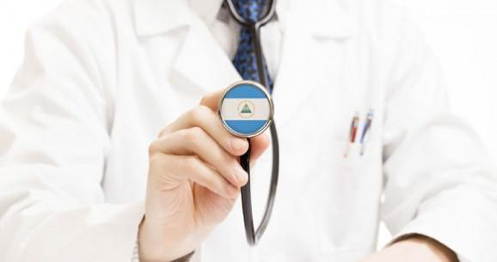 Once you receive your residency permit, you will be eligible for the free and universal healthcare system that is provided through the Nicaraguan government, and whose quality is reported to be on par with the American system – especially in larger cities. 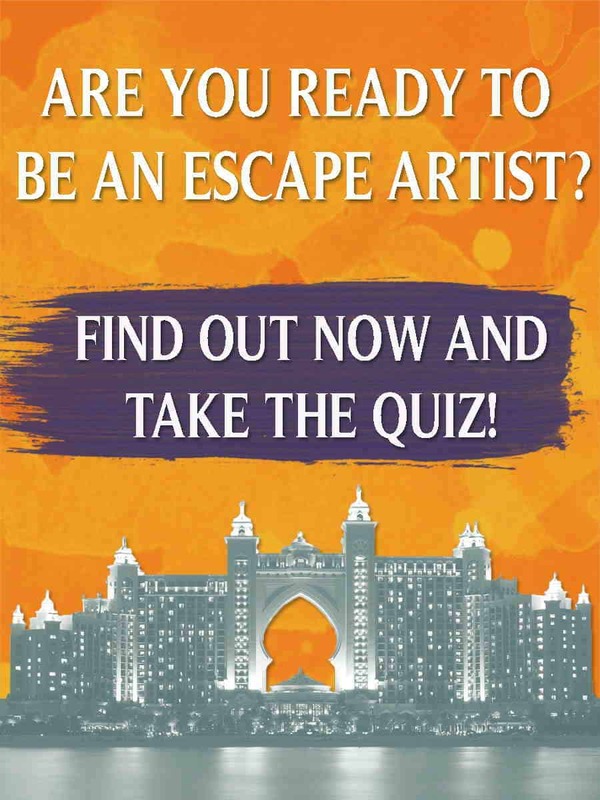 However, if an expat finds the public system inadequate, it is easy to find a private hospital within one of the larger cities with a quality that will not leave anyone wanting. When using private hospitals, it is important to keep in mind that healthcare costs are much lower in Nicaragua when compared to the U.S. Many of the doctors have been trained outside of Nicaragua in countries such as the U.S., and therefore bring the medical expertise and equipment of developed countries at a fraction of the cost. Expats thinking about investing in property or moving to Nicaragua need not worry about the violent crime that other countries in the region are experiencing. In fact, according to The Global Peace Index, Nicaragua has a much lower violent crime rate than the U.S. Whether you choose to live in your own house or within an enclosed private community, you will never have to fear for your safety in Nicaragua, where you are more likely to find friendly faces than anything else. Once you begin your move to Nicaragua, you will quickly realize that you have made the right choice about living in Nicaragua. In no time at all, you will be enjoying the peace and tranquility of your new tropical paradise – or making new friends with whom to enjoy the country’s many wonders. After settling in, you will find that Nicaragua will take your quality of life to a whole new level. So come down and visit us in Nicaragua, where the ability for you to retire enjoyably is a certainty, and where you may begin to consider yourself a “Nica” sooner than you think.